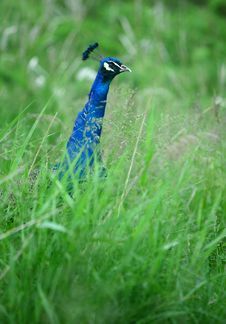 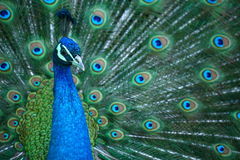 Peacocks are male peafowl, a type of pheasant that also includes the female peahen. 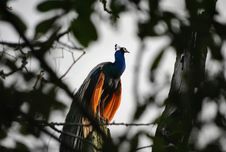 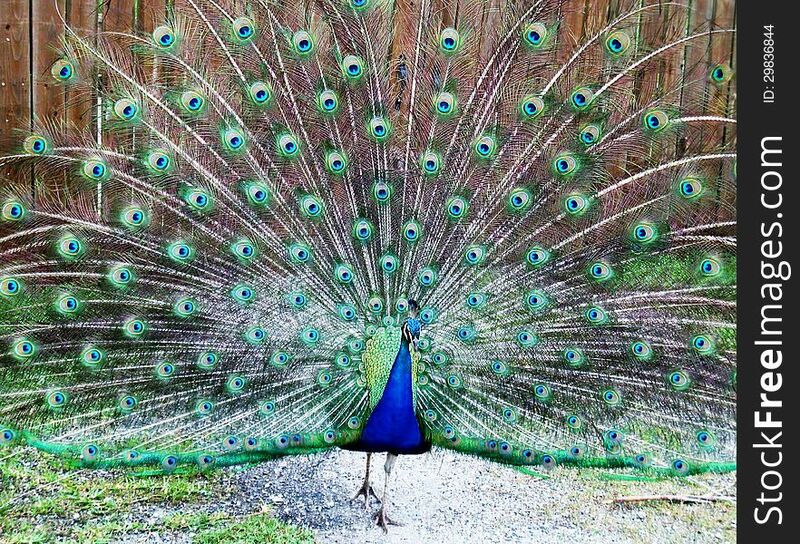 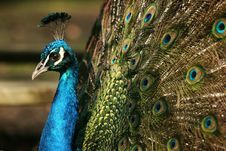 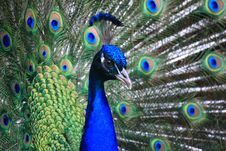 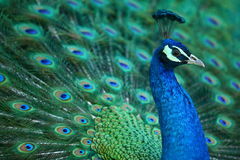 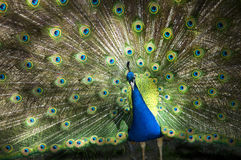 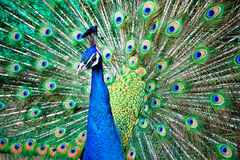 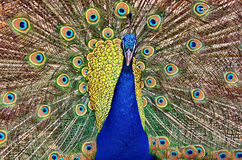 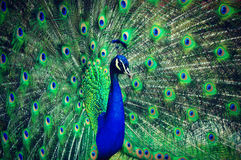 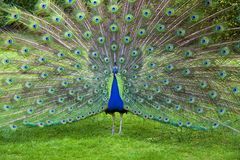 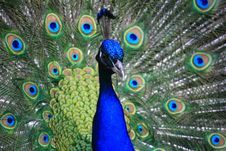 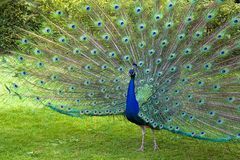 No matter the species of peacock, these colorful creatures boast impressively sized and patterned plumage that they fan out for display purposes. 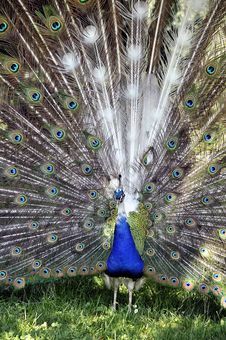 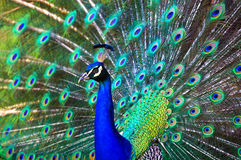 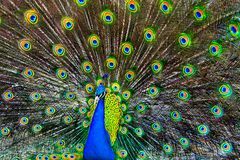 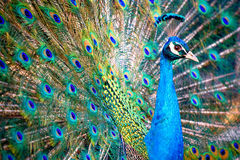 It isn't an act of vanity, though -- peacocks fan out their feathers as part of a courtship ritual to attract a mate.